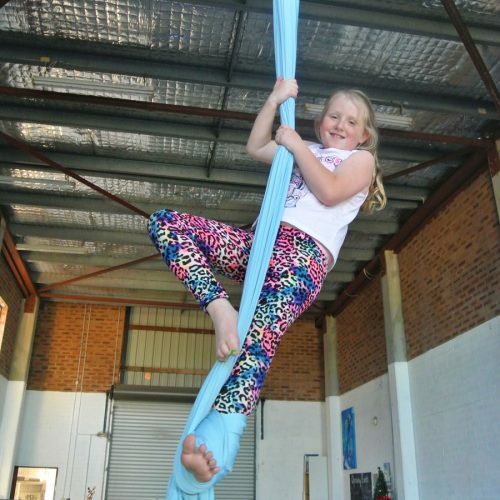 In Term 1 circus classes are starting on Friday evenings at Willoughby Uniting Church. Sounds like a dream come true? 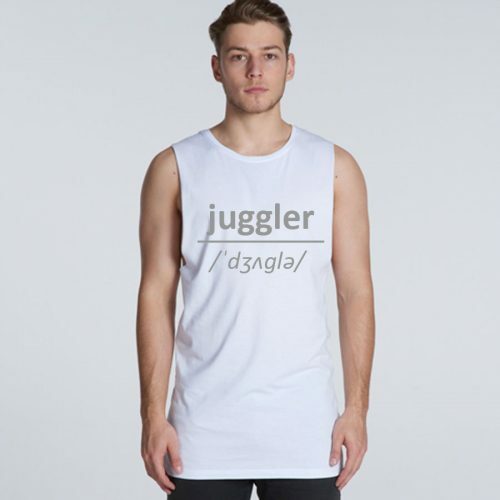 If you’re ready for a new challenge, join us in Term 1 to make your dream of running away to join the circus a reality! 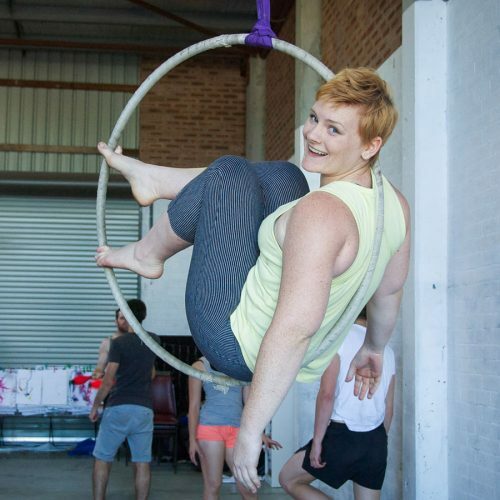 In Term 1 adult circus classes are starting on Friday evenings at Willoughby Uniting Church. 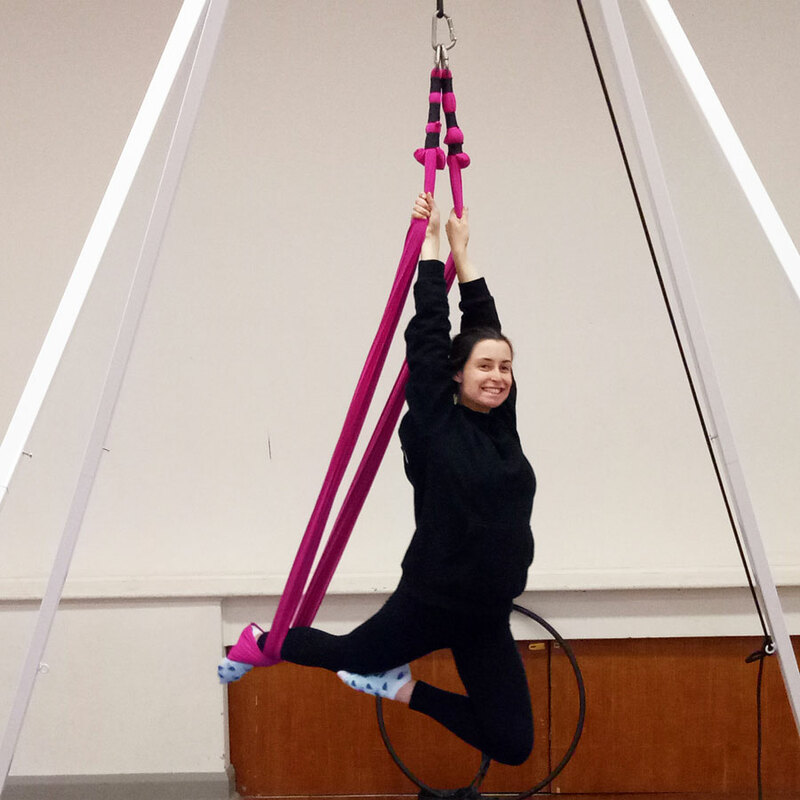 These classes focus on aerial skills such as trapeze, aerial ring and silks. You’ll be in a small class of 8 or less students, and can choose your preferred skills to work on. 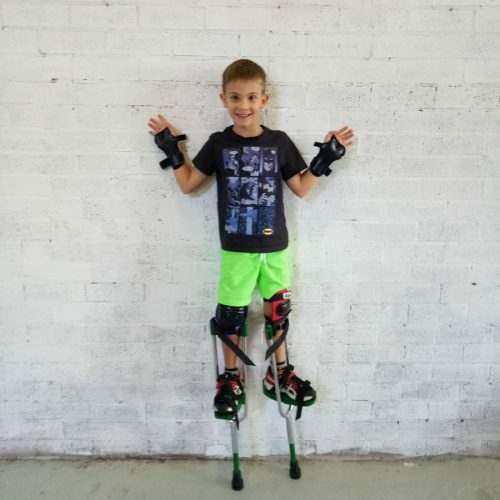 You can even try out other circus props like juggling, hooping and diabolo during these sessions. Sounds like a dream come true?